The first step is to call your dentist and ask about same-day dental crowns in Aurora, CO. 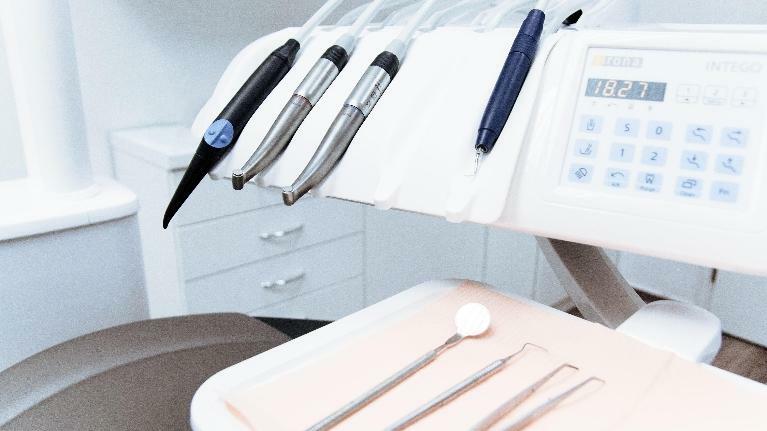 Using state-of-the-art technology, we can now design and fabricate high-quality restorations in just one appointment. 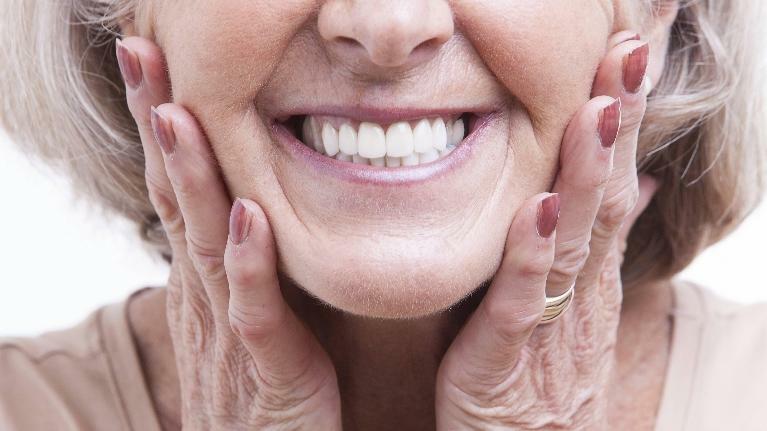 While implants have become very popular, time-tested solutions like dental bridges in Aurora, CO are still an excellent solution for many people. What kind of training does a prosthodontist need? At our Aurora, CO dental office, crowns and bridges are common restorations we offer our patients. 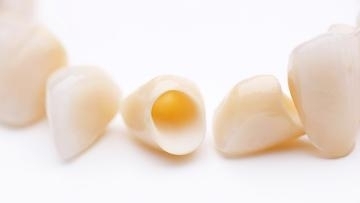 A dental crown is essentially a cover that fits over a tooth to strengthen and protect it. This differs from a bridge which is a restoration that fills in the gap left by one or more missing teeth. 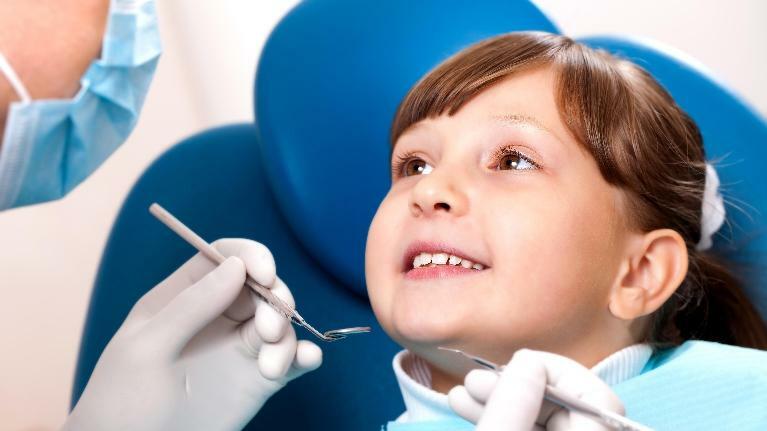 It is frequently attached to two teeth that have been fitted with dental crowns. 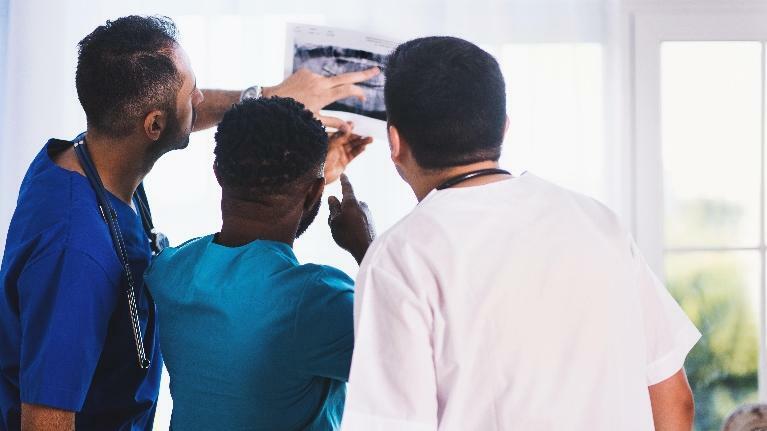 But as more and more studies find a stronger connection between oral health and systemic health, it is crucial for people to consider the entire body. If you think about it, it makes sense since the mouth is often the entry point for many different types of bacteria getting into the body. Although they are primarily harmless, they can be uncomfortable and annoying, making it difficult to eat and drink. 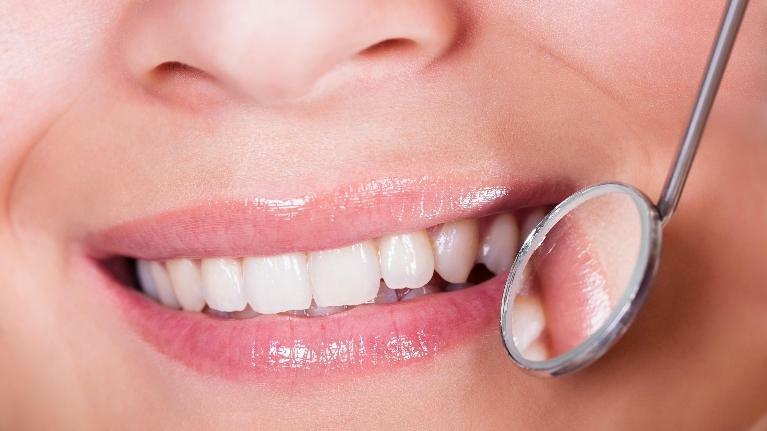 If you have questions or concerns about mouth ulcers, we invite you to contact your dentist in Aurora, Uptown Comprehensive Dentistry and Prosthodontics. Most of the time they are nothing more than a nuisance. For some people, the recur on a regular basis. The size and location of the mouth ulcer vary, depending on the type of mouth ulcer it is.